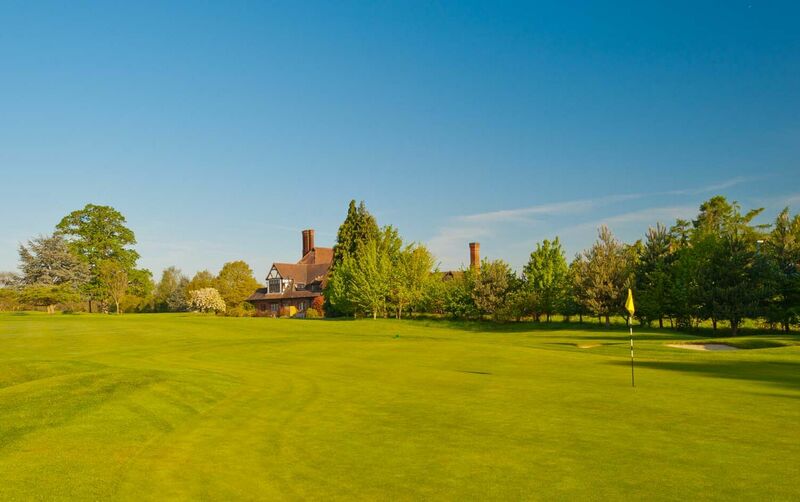 The course :: Beaconsfield is a traditional Members club with a classic Harry Colt designed course that opened in 1914. The course is beautifully presented and complemented by excellent practice facilities. Visitors are welcome by prior appointment. 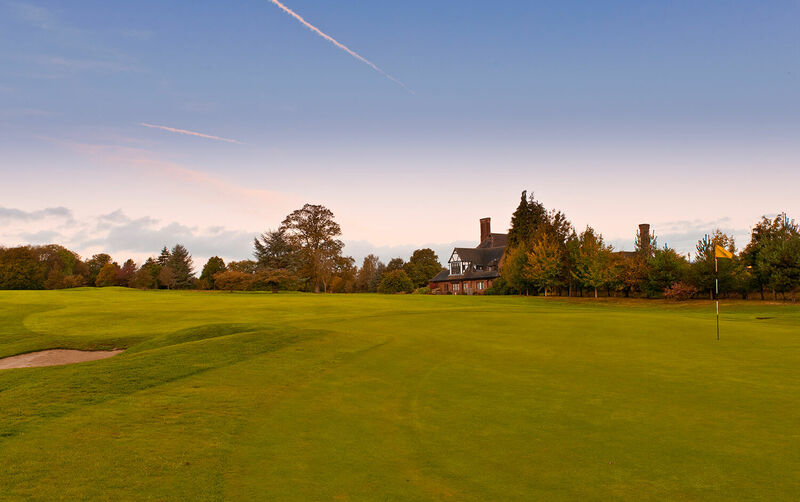 Beaconsfield is a beautifully presented, classic Harry Colt designed course with excellent practice facilities. The course remains basically the same as when it was originally designed in 1913 by HS "Harry" Colt and has many of his trademark features. In particular it is very well bunkered and has unusually large greens. Each of the holes has its own character and is separated from its neighbouring holes by mature mixed woodland. Apart from the 6th and 8th hole it offers very easy walking, though a few single seat buggies are available for hire.